10% Off Dental Cleaning for February Dental Health Month! Smile! Check out those pearly… whites? 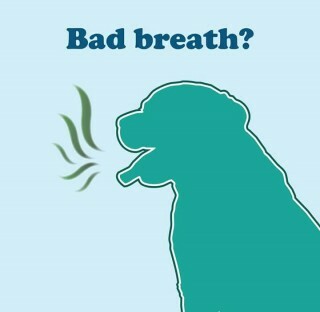 Does your pet have bad breath? Nasty, dirty teeth? If dental disease is left untreated, you may put your pet at risk for serious medical problems, like heart disease! Make an appointment today for your pet’s yearly checkup and let’s take a look! February is Dental Health Month and we are doing a 10% discount off of a dental cleaning.